In this article we look into four companies that are in Warren Buffett‘s portfolio and have witnessed insider purchases over the past three months. First on our list is Phillips 66 (NYSE:PSX), a downstream energy company with a market cap that surpasses $46 billion. Although in the last 13F form filed by Berkshire Hathaway Inc. (NYSE:BRK.B) the fund declared that its position in the company remained unchanged over the third quarter of 2013, its bets are still quite high. The fund owns more than 27 million shares—valued at over $2 billion—which account for almost 2% of the total value of its equity portfolio. One of the bigger names in hedge funds has come out against Bitcoin – and in favor of beaten-down gold. Paul Singer, founder of $23.3 billion Elliott Management Corp., told investors he was “shocked” by the virtual currency Bitcoin’s popularity and skeptical of its long-term prospects, according to a quarterly letter sent this week. “There is no more reason to believe that Bitcoin will stand the test of time than that governments will protect the value of government-created money, although Bitcoin is newer and we always look at babies with hope,” Mr. Singer wrote. Hedge fund billionaire Carl Icahn said he bought another half a billion dollars’ worth of Apple Inc. (NASDAQ:AAPL) stock yesterday, signaling confidence in the iPhone maker even after it gave a disappointing revenue forecast for the current quarter. The investment, Icahn’s third in Apple in less than a week, boosts the value of stake in the company to more than $4 billion (RM13.3 billion). It was announced via his Twitter account as Apple’s shares traded down about 8% following its quarterly report late on Monday, which renewed Wall Street’s concerns about the maturing smartphone market. Icahn told Reuters in a telephone interview that the decline in Apple shares presented “a great opportunity” to add to his position. Steven A. Cohen tried to sell stock as quietly as possible as SAC Capital Advisors unwound positions at the center of an insider trading trial, the hedge fund’s head trader said on Thursday. The testimony came as the government called its final witnesses in the trial of former portfolio manager Mathew Martoma, putting the case within days of its conclusion. Martoma, 39, is accused of using inside information about a drug trial to trade in the stock of Elan Corporation, plc (ADR) (NYSE:ELN) and Wyeth that helped SAC Capital make profits and avoid losses of $276 million. 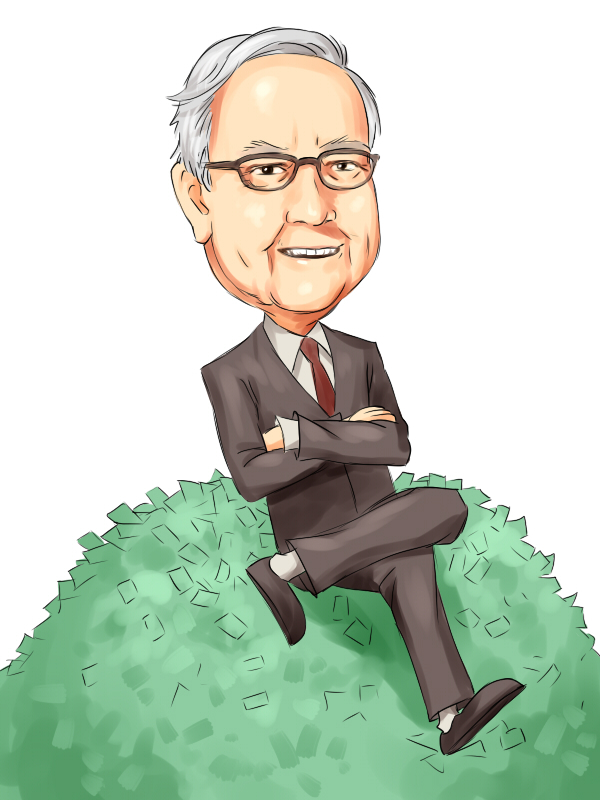 The co-founder of Diamondback Capital Management is bullish on banks at his new hedge fund. Richard Schimel, who is also SAC Capital Advisors founder Steven Cohen’s brother-in-law, told clients of his newly-launched Sterling Ridge Capital Management that certain banks—specifically those doing little fixed-income trading and restructured retail-focused entities—should do well this year, Reuters reports. Schimel did not identify any of his positions by name.